auto24ring provides also an off-road track for those, who want to try the racing possibilities on the off-road track. There are 6 different elements, including a water obstacle, a mountain climb and downhill and different climbing elements on the track. 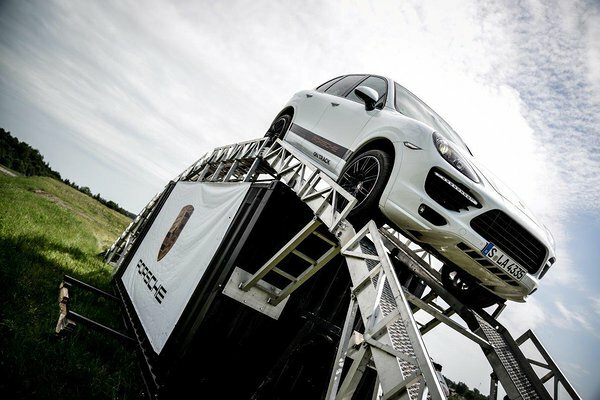 All parts of the off-road track seem at first overwhelming for the guests, but actually they are safe and sustainable for cars and ensure perfect amusement. This track is a wonderful possibility to show the visitors the abilities of both – the real land rovers and the city jeeps. We guarantee that presenting the land rover on our track significantly increases the belief in land rovers. This is namely on this track, where we see surprised faces and hear comments like: "I wouldn’t have believed that this car can manage on this track!" 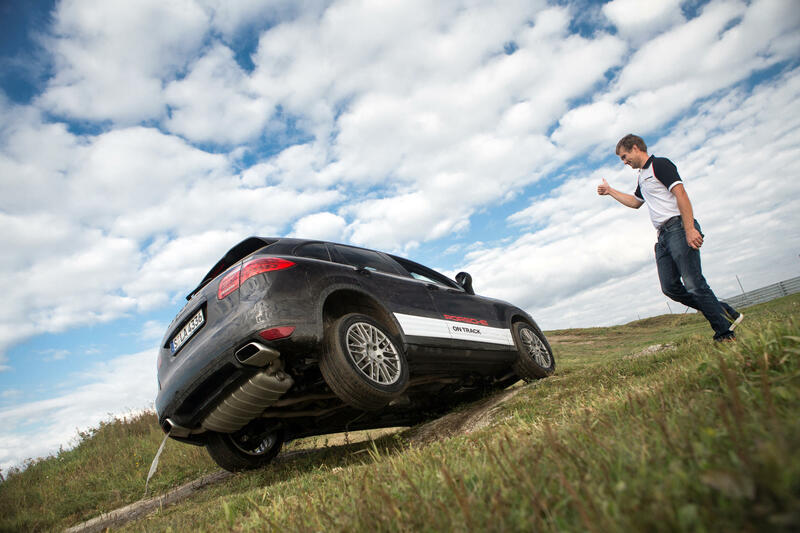 The off-road track is located by the main building of auto24ring, which provides a good opportunity to combine driving on the off-road track with a road race or a seminar.